IAS accreditation demonstrates that fire prevention and life safety departments have met the national standard and are qualified to provide public safety services for their communities. 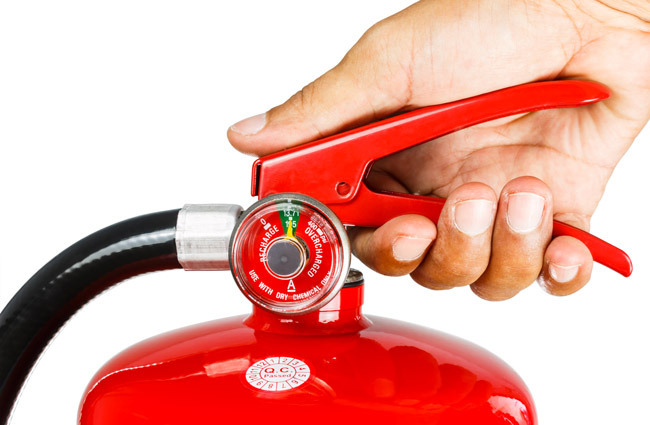 The accreditation is based on IAS Accreditation Criteria for Fire Prevention and Life Safety Departments (AC426). Getting accredited involves an assessment of the department’s goals, policies, and procedures for code administration, plan review and inspection. Demonstrates that departments implement best practices for public safety. Independent verification to ensure that departments are competent and meet nationally recognized standards. A performance tool that helps departments proactively establish, and assess goals for public safety, customer service, budgeting, professional development, and other related functions. Enhances the public and professional image of fire prevention and life safety departments. Get the latest information about accreditation practices, standards, training courses and more, when you join the IAS list for Fire Prevention & Life Safety Departments. To join, click here.